Have you been Poshed yet?! 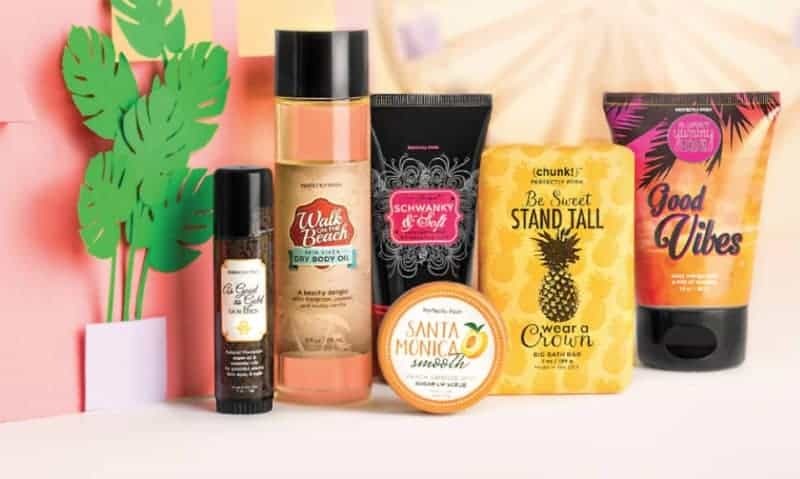 Perfectly Posh is a super fun direct sales company offering a wide variety of spa products meant to help women take the time to slow down and pamper themselves – even if only for just a few minutes. Their cheeky named products and brightly colored packaging make Perfectly Posh fun and memorable. Every single product is made with only the best ingredients and will leave your skin feeling soft and nourished. And every product is under $25! How cool is that!? A great product, a great mission, and a great compensation plan – THAT is Perfectly Posh! As an Independent Perfectly Posh Consultant, you can build your business your way on your own terms. You can host in-home or online parties, participate in vendor events, host fundraisers, or sell online with your own Perfectly Posh website that you get FREE with your Consultant Kit purchase! The CEOs love creativity and encourage their Consultants to make their business their own. You can get started as an Independent Perfectly Posh Consultant for just $99! Your New Consultant Kit includes full-size products, exclusive products, and business building tools. In your 1st 90 days you can earn over $360 in products or supplies (of your choice, 2 years to use them), PLUS 500 business cards, a car decal, 1000 personalized labels, and/or a cute bag! Perfectly Posh really wants you to succeed, and they give you every opportunity to do so! I have been in direct sales for almost 10 years now. 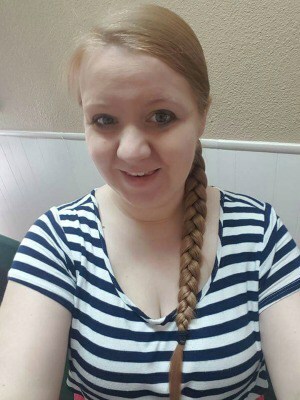 A little over 2 years ago, I decided to join Perfectly Posh because I thought the products sounded too good to be true and wanted to find out for myself, and the sign-up kit was such a good deal. I got the package in the mail and waited for a week before I opened it… It smelled great, but I had a lot going on. I decided to try the “Big Fat Yummy Hand Crème” when I couldn’t find my personal hand crème, and WOW was I blown away. This hand crème stayed on my person and I shared with everyone. Before I knew it, people were purchasing on my website, more than just the hand crème, and I figured I might as well try the other products to see what the fuss was about. I am a licensed esthetician (not a requirement, by the way, I’ve just had experience with tons of high-end companies), and I had always struggled to find a product for my customers that was really good for their skin and didn’t break the bank… Had I actually found what I thought didn’t exist??? Fast forward a few months, I started doing events, building my team, and I couldn’t believe how quickly my team and my business was growing… I had never planned on selling this and here I was with a team!! Posh has changed my life. I am so glad to finally have products that are good for my skin, have super cute packaging and names, SUPER affordable, and my clients were calling to reorder … This was huge for me!! Some of my favorite things that stand out about Perfectly Posh is that we are naturally based, all individual products are less than $25, buy 5 get 1 free, and we are all made in the USA! We get paid weekly (team bonuses monthly), and our CEO is actually connected and listens to what we need!! I am looking for people that want to make a little extra money, earn free products, or earn a monthly income like a part time or full-time job!!! I would love to talk to you about what Posh could do for you, see if it would be a good fit for you, and send you some samples to see what you think!! Did I mention, we JUST launched a promotion for Punta Cana and everyone is eligible to win, we are taking an unlimited # of consultants!!! You can learn more about the Perfectly Post Business Opportunity on Julie’s website, and be sure to join Julie’s Facebook Group – Posh Jewels – for upcoming specials, discounts and more!